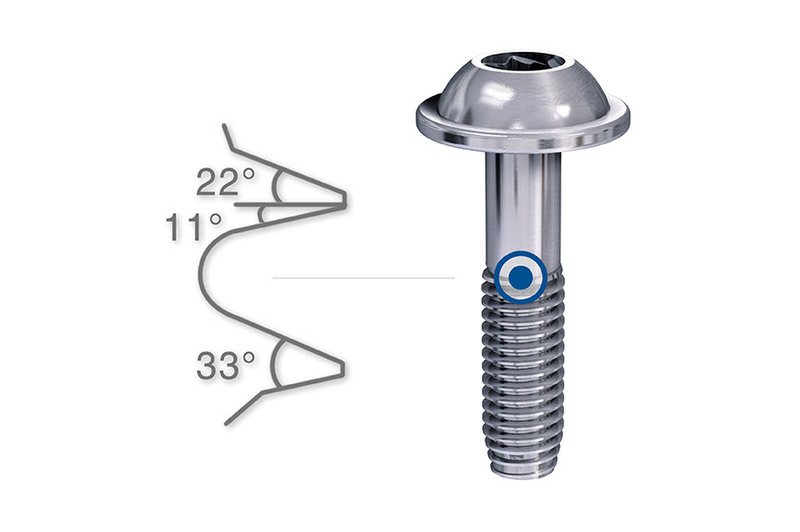 Optimised screw fastening of components subject to high stress. With the ALtracs® Plus screw for light metals. EJOT ALtracs® Plus helps to optimise processes and cut costs. Less work, lower costs. By eliminating the need for production steps such as drilling, thread-cutting and cleaning, and optimising tooling, inventory stocks and cycle times, savings of up to 30% can be achieved. So it's hardly surprising that the demand for thread-cutting screws is on the rise. Screw fastening without the need for additional thread-cutting, to obtain secure and lasting joints. That is the principle behind EJOT ALtracs® Plus. Eliminating the need to introduce a standard thread saves tooling costs and time. Thinner, lighter, better. 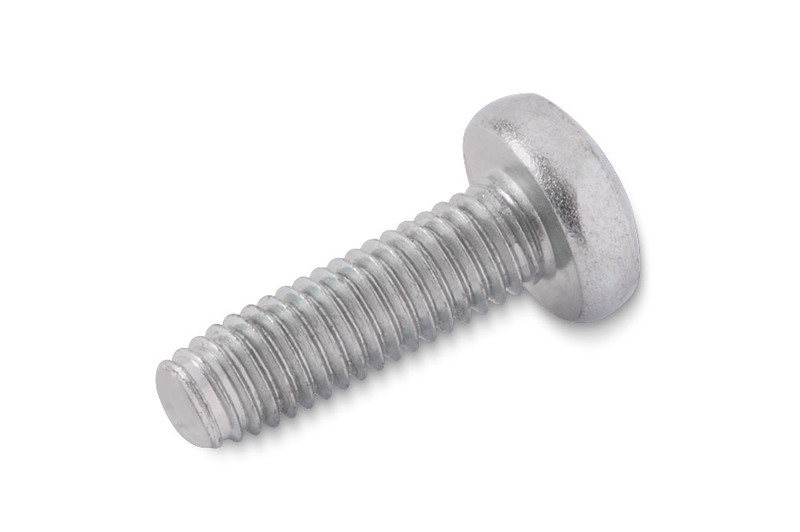 EJOT ALtracs® Plus screws are the reliable, fast and cost-effective fastener for light metals. The optimised thread geometry of the ALtracs® Plus enables smaller and shorter screws to be used, with no loss of strength. Low loss of preload force. Stays in place even under high dynamic and thermal loading. Highly vibration-resistant. Even with no additional retainers. Very safe assembly. Low insertion torque values make the screws ideal for automated processes. Repeat usage is possible. 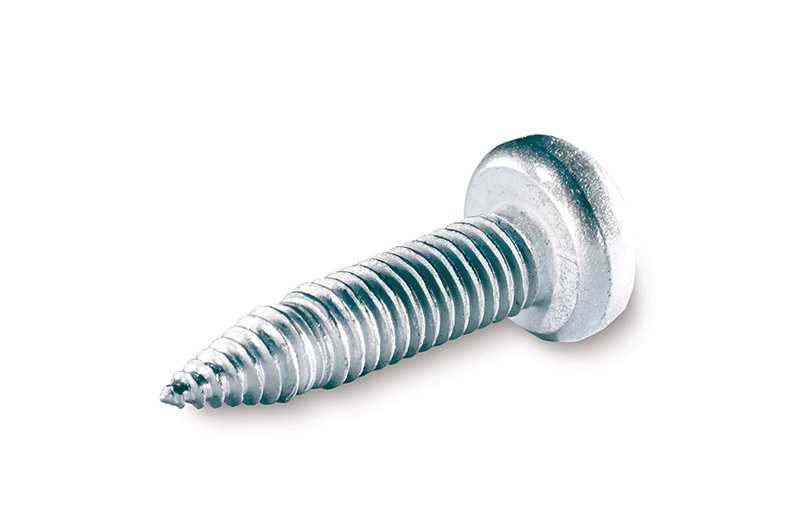 In addition, a metric screw can be used for servicing. Short insertion depth, high strength. The metric pitch and the specific 33° thread flank of the ALtracs® Plus leave a larger thread ridge, strengthening the female thread in the light metal. This geometry allows for a higher loading of each turn of the thread – effectively preventing screw fracture even with shorter insertion depths. Low insertion torque, high failure torque. This margin ensures safe assembly with manual, pneumatic and electric screwdrivers. The uniform load distribution on the circular screw cross-section of the new ALtracs® Plus promotes retention of the preload force – even under high thermal and dynamic loading. The ALtracs® Plus minimises the damage caused by displacement of the light metal. Compared to self-tapping screws with a 60° flank angle, the optimised screw tip design produces a lower drive torque. This is due to the smaller thread flank diameter at the screw tip, which in the Plus version is also tapered. Therefore the first turns of the thread can penetrate the material more easily. The ALtracs® Plus offers additional safety in the assembly process because it can be re-used several times. 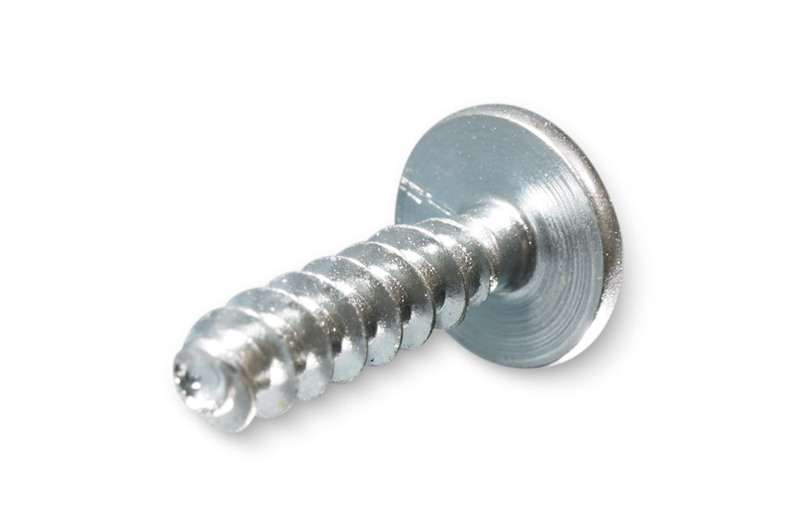 Metric compatibility means that a metric screw can be fastened into the tapped hole for servicing.